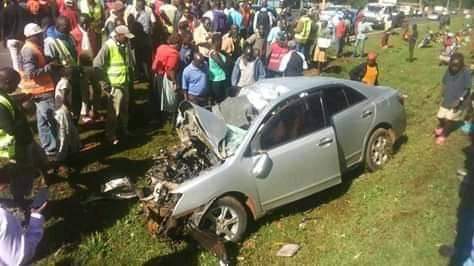 Monday, April 15, 2019- Four Nyamira County government officials have died in a grisly road accident. 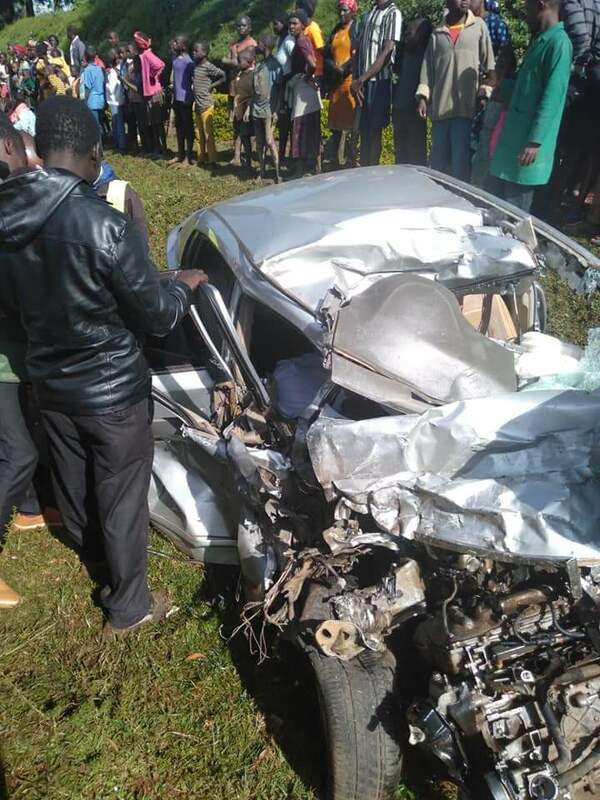 The Monday morning accident occurred in Sironga along the Nyamira-Kisii road. According to witnesses, a speeding truck crashed the car which they were travelling in. Two are said to have died on the spot while the other two succumbed to injuries at Nyamira County and Referral Hospital. Nyamira County police commander Hassan Osman said the four died as a result of severe head injuries and excessive bleeding.